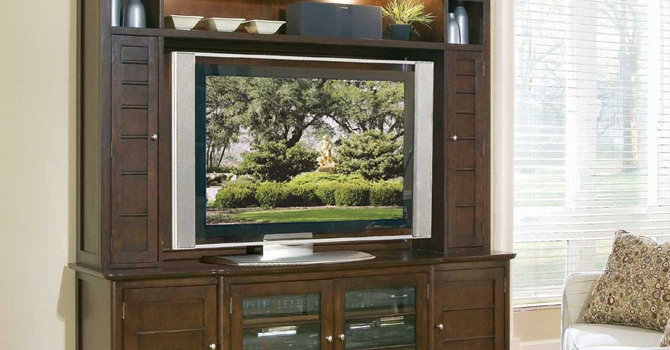 BigFurnitureWebsite offers a wide selection of TV units, entertainment centers, wall units, flat screen TV units, plasma TV units, TV stands, corner entertainment stands, entertainment armoires, entertainment chests and more. Game tables, theater seating and media towers will help round our your home entertainment space. BigFurnitureWebsite feature a great selection of entertainment centers, TV stands, TV units, wall units, flat panel TV stands, entertainment armoires, theater seating, and more.